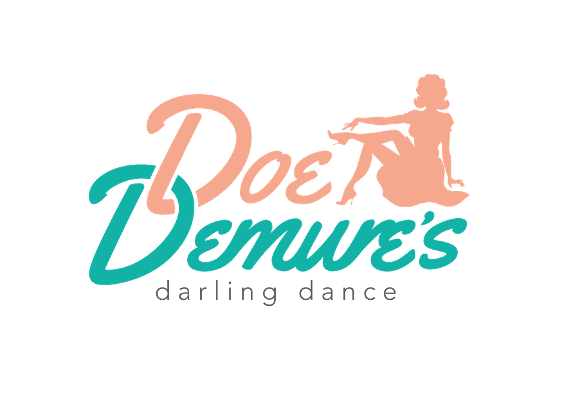 Doe Demure performs and teaches burlesque, hula hoop and belly dance. She is choreographer for dance groups 'Chicas Locas Burlesque' and 'The Skytribe' Tribal Fusion belly dance. Doe can be booked for shows, events and parties. Based in Leicester at her Skytribe dance studio, but travels all over the UK and beyond for bookings. Read a short biography, browse the site using the navigation bar above or feel free to contact us with any queries.